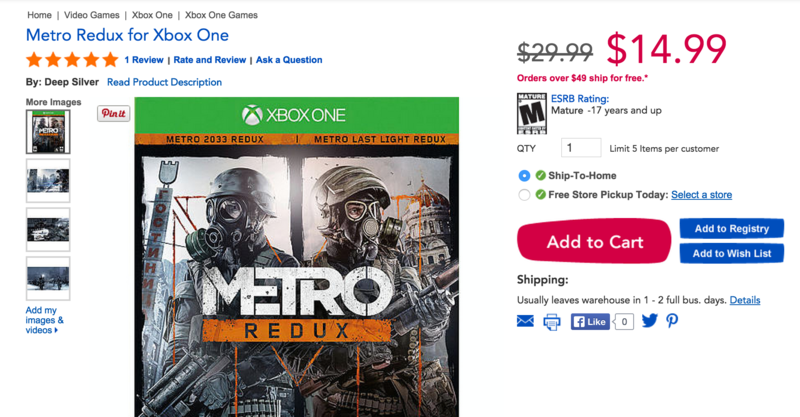 We previously wrote about Metro Redux, which was on sale for $24.99. Apparently, there is an overstock of these bad boys, because now you can get it for $14.99. There is a charge for shipping, but there is free store pick up. NOTE: Don’t forget to enter our YouTube 1M views giveaway! 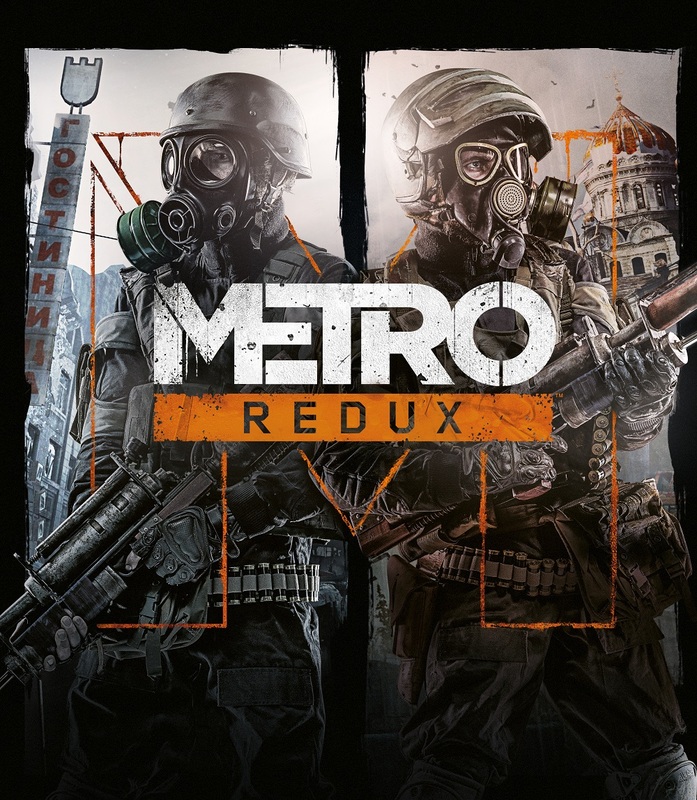 This game received good reviews for plot and scary elements, for $14.99 can you really go wrong. Well maybe you can, but most people seem to like this game! Click here for IGN’s reviews!